Tony’s lived in several different countries, visited most of Europe and he was born in Canada. With his varied addresses, Tony actually enjoys being on the move but has been in Atlanta for more than 16 years. He’s lived and worked on all sides of the city. Before real estate, Tony’s career experience includes TV anchor, reporter and producer. He also spent years as a clown, aerobics instructor and dolphin trainer in Miami. 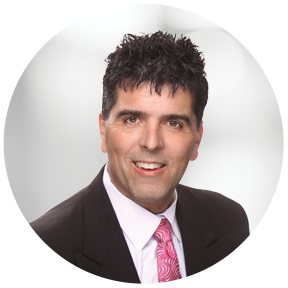 Tony’s background makes him perfect for clients from all backgrounds and locales. An expert at moving and relocating, Tony understands how stressful it can be and does everything to alleviate that for his clients. When not working, he enjoys playing cards and being with friends. Tony is also an ambassador for people who have multiple sclerosis and frequently gives motivational speeches around the country.